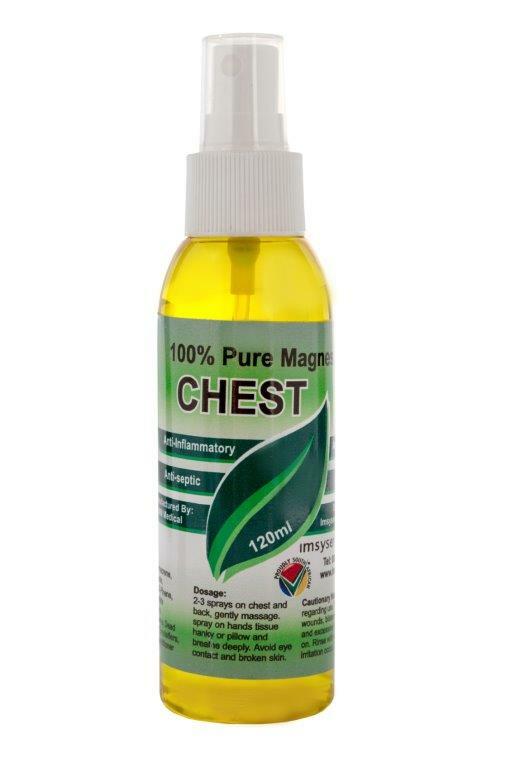 PHYTOTHERAPEUTIC MEDICINAL BOTANICALS CHEST SPRAYcontains natural plant chemicals,and muscle relaxing magnesium chloride from the dead sea.Modern extraction methods such as CO2 extraction has enabled us to extract highly concentrated plant chemicals of a very high purity,all of which are BP(Pharmaceutical)grade .After extraction the raw materials are further broken down into plant isolates such as a-pinene,globulol,menthofuran etc. 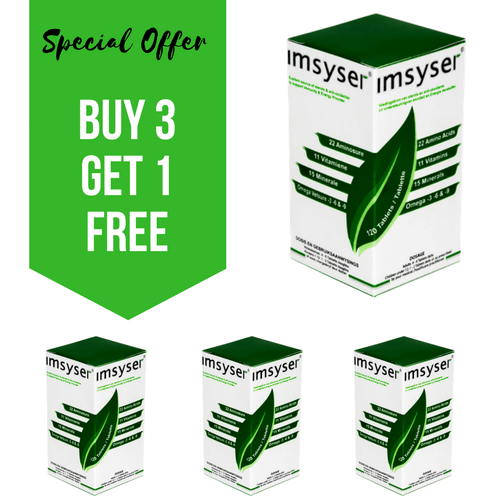 A single plant such as thyme,basil or tea tree etc. contains a variety of these isolates,and phytochemicals it could be 10-12 and many more different isolates in one plant,we found the sesquiterpenoids to be the most effective at reducing pain and inflammation.Each of these isolates have certain properties such as being anti-inflammatory,anti spasmodic,anti-congestive,analgesic,anti bacterial,anti-fungal,antiseptic etc. By choosing the correct isolates in combinations they become very useful to alleviate all kinds of ailments,pure plant oils in their natural state are very effectiveand often the synergy of all the natural isolates together without separation, is still the best route to follow. 25% of medicines sold in Pharmacies contain some form of these plant isolates.Some people who may be negative towards herbal or plant remedies do not realise that they may already be using some medications which contain a form of plant chemical. For many centuries people have been using plants and herbs to address their ills and they are very effective.Modern science is increasingly turning to plant constituents to look for remedies for a variety of illnesses.Modern Science in many cases confirm what the wise”old people”from different cultures already knew hundreds of years ago.Hippocrates suggested over 400 plantremedies,Celsus,Gerard,Nicholas Culpeper etc all promoted plants and herbs for medicinal application. In certain cases the most modern scientific instruments come to the same conclusion that the most basic and simple methods of discovery concluded centuries ago. We noticed many people with discomfort especially the senior generation with painful joints,chest,muscles,ligaments such as old sport injuries,arthritis ,gout,lupus,fibromyalgia even older animals/pets seem to suffer with hip ailments and stiffness ,this is our contribution to try and help people and animals.We do support allopathic medicines and do not promote an alternative but our products should compliment other medicines.We do not recommend that people should cease with any medication and must always consult with their physician. We research these plant constituents and combine them to produce effective products for your convenience. 2-3 sprays on the chest and back, gently massage. Spray onto hands, tissue, handkerchief or pillow, and inhale deeply. Avoid any contact with eyes and broken skin. If any skin irritation appears, discontinue use immediately.